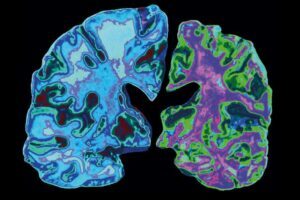 This is an amazing article, highlighting the new direction and approach to finding the cause and potential treatment of the most common type of dementia, Alzheimer’s disease. • There may be a potential link between the bacteria causing gum disease, Porphyromonas gingivalis, and the cause of Alzheimer’s. • Our oral health is even more important than expected, not only important for good oral hygiene, but may save our brain in the long term. This is an exciting area of research and we’ll be keeping a close eye on it in the future.